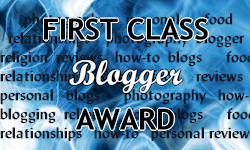 I have been blessed and honoured in receiving these awards from fellow bloggers! It means so much to me to be acknowledged and recognized in such wonderful and positive ways from other readers! Thank you to these wonderful people! 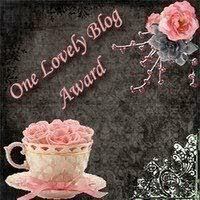 I highly encourage you to visit their blogs and read their wonderful work! In addition, I will post blogs here that I have grown quite a fondness in reading, and I hope you take the time to visit them and explore their wonderful work! Wow! Thanks so much Jenna! For you specifically to list me here means a lot. You know you’re one of my favorites! Thank you, Jenna! ♥ You truly have a special heart full of honest emotion that blesses all of us who read you! It means a lot to me to have a place there! you have a very thoughtful, smart and unique blog! have a fantastic year! Thank you!